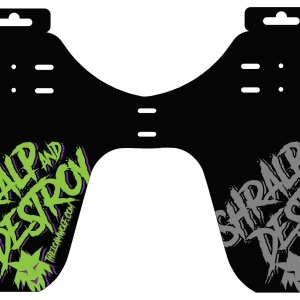 fires you create by shralping the earth so hard it bursts into flames? 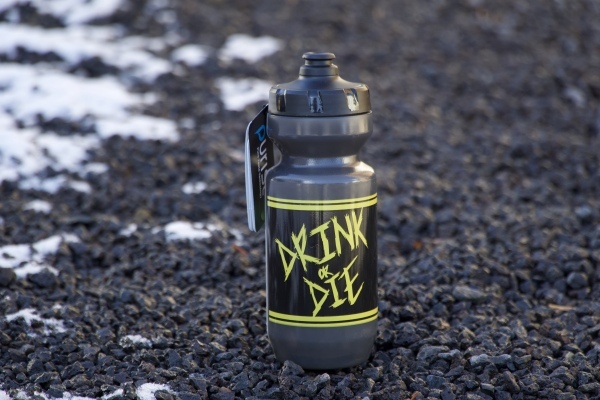 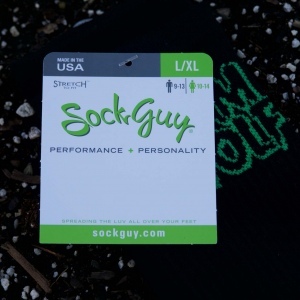 Looking for a stylish, American Made water bottle that resists mold, stink, and lameness? 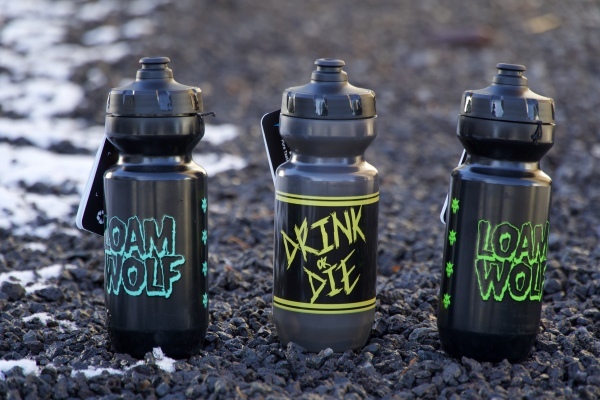 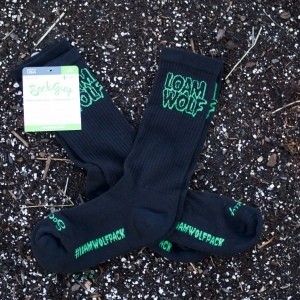 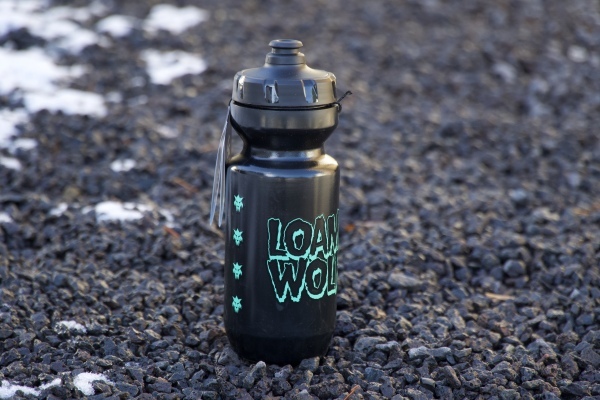 These Loam Wolf x Purist collaboration water bottles are just the thing for you. 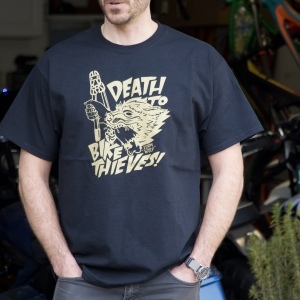 Be prepared to drink the blood of your competitors in style. 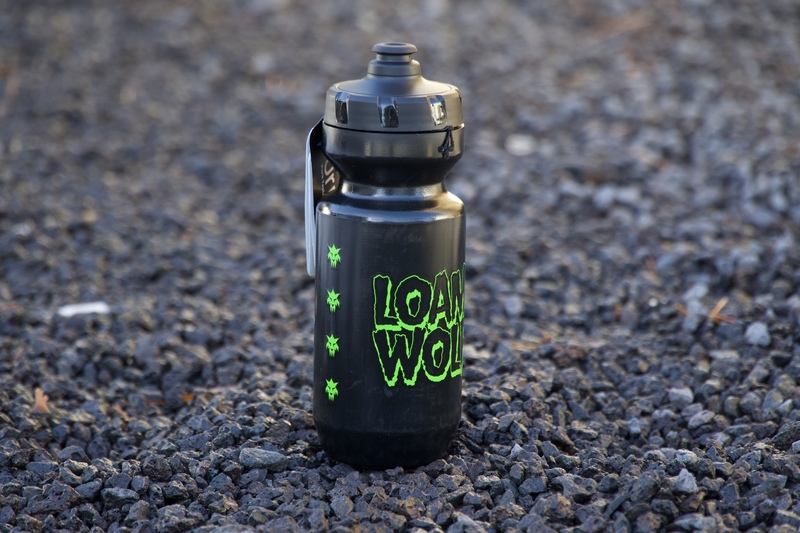 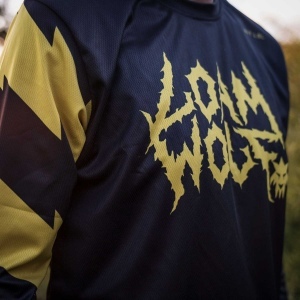 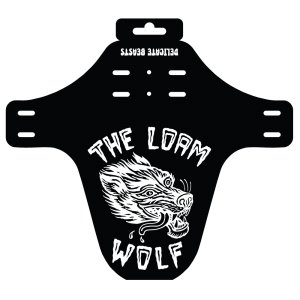 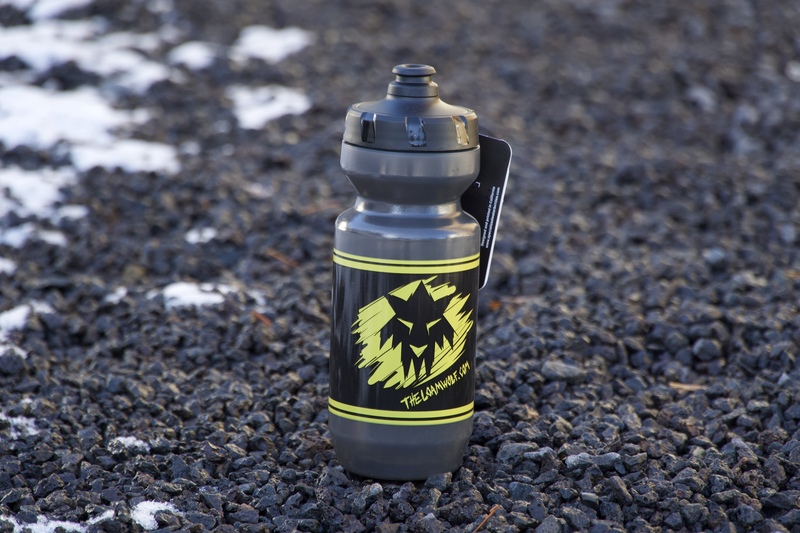 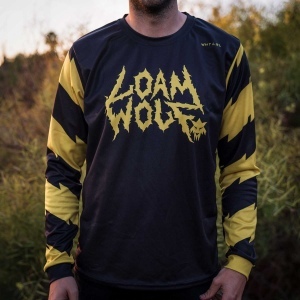 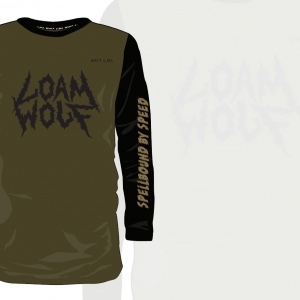 Loam Wolf Purist Mountain Bike Water Bottles are Available in Three Options.